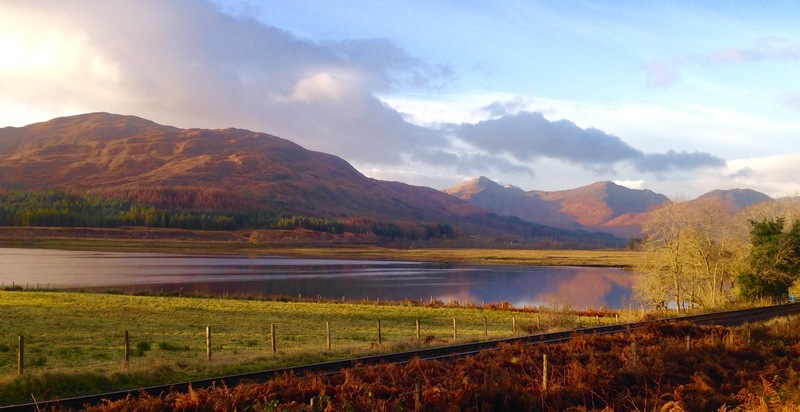 Published December 7, 2017 at 3151 × 1622 in WALK 44 : SCOTLAND: THROUGH ARDNAMURCHAN & MORVERN TO FORT WILLIAM. North Shore of Loch Eil, near Drumsallie. When I read your blog it feels like I am reading Kafka’s alter ego. Or a good friend of Goethe. Very catchy.